Download the Convertkit + Squarespace integration code! Awesome! 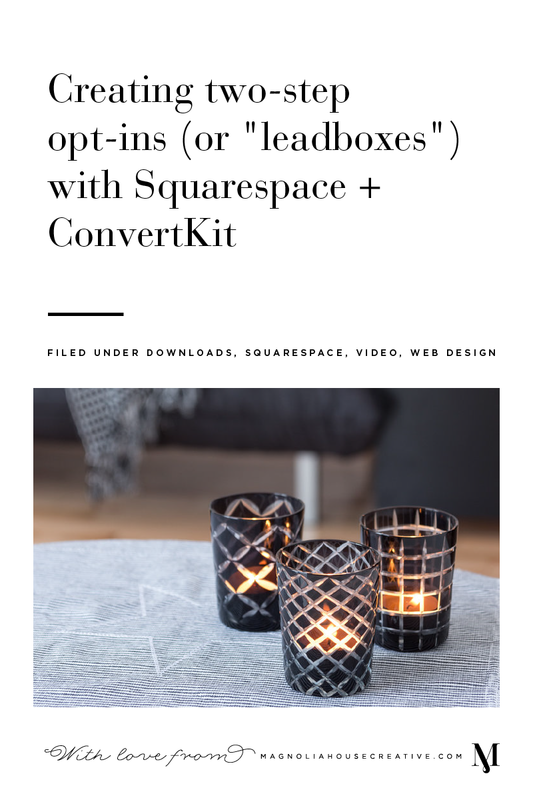 Click here to download your copy of Convertkit + Squarespace Code ! ← Eight ways to have an affair with your creativity.